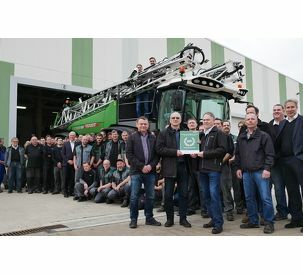 From March 9.-17. 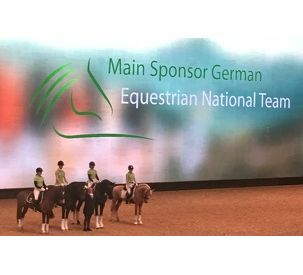 March 2019, Essen plays host to the world's biggest equestrian fair. 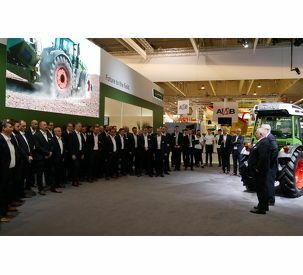 As the main sponsor of the German equestrian team, Fendt impresses expert visitors and horse-riding fans alike. 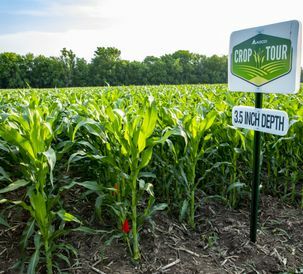 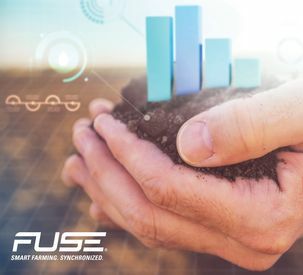 The Farm Solutions program will provide farmers with technology solutions to address specific soil, planting and harvesting challenges. 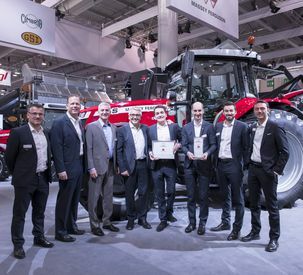 InCeres and Tecgraf will be partners in this program. 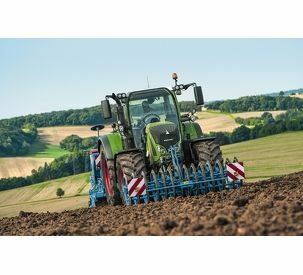 The share of Fendt tractors (51 hp and above) in the French market is up by more than 1% on the previous year, achieving a record of 13.6% in the 2018 financial year, now ranking third in the registration figures. 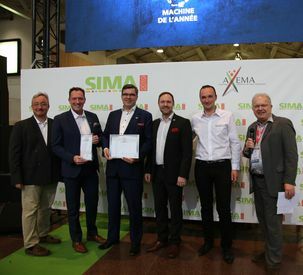 The SIMA international trade show in Paris opens its doors for 5 days on Sunday, 24 February 2019. 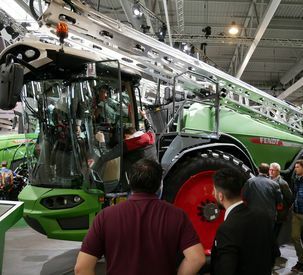 With 1,770 exhibitors from 42 countries and around 150,000 visitors, SIMA is the second-largest farming machinery show in Europe.